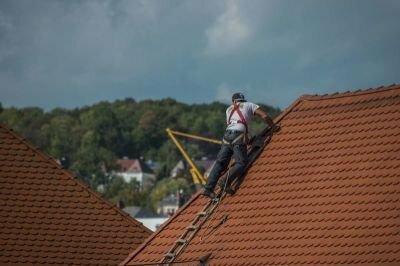 With over 39 years of experience, helping people with their roofing problems. 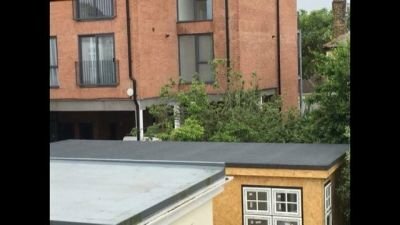 We also provide flat roof installation and repair services at competitive prices. Please contact our team today for your roofing requirements. Oakfelt Roofing is your number one roofing company with over 39 years experience. 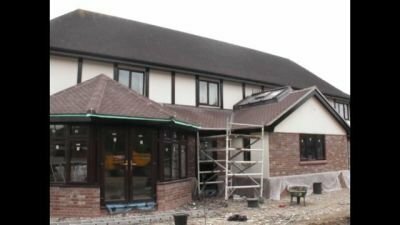 We are a family run business and are based in Leigh on sea, We cover Southend, Shoebury, Wakering, Thorpe Bay, Eastwood, Rayleigh, Billericay ,Brentwood,Hutton, and Clacton on Sea Essex, Whether your enquiry is a small domestic repair, a new roof or a new housing development we have the products, the skill set and the experience to offer a top class solution with guarantees. All of our staff are highly trained friendly and will listen to your requirements; we pride ourselves on a professional service,Call us today for your free Estimate. However small the job, satisfaction is certain. We can: Strip and re-tile/slate or handmade clay tiles, many types of concrete interlocking tile, New High-Performance flat roofing systems. All new roofing works will be covered by a full 10 year guarantee and carried out to a very high standard. We undertake all types of repair work, e.g. slates, tiles, ridges, felt roofs, chimney stacks and full roof overhauls. All repair works are carried out to a very high standard and all repair works guaranteed. We provide a full & professional Roofing Service.